By combining Android’s Backup Service and Google Cloud’s Titan Technology, Android has taken additional steps to securing users' data while maintaining their privacy. 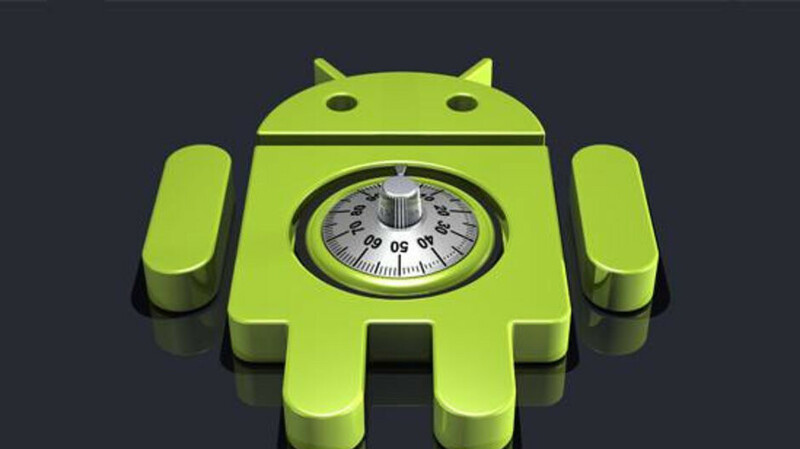 Starting in Android Pie, devices can take advantage of a new capability where backed-up application data can only be decrypted by a key that is randomly generated at the client. It is interesting to note that even Google won't have access to the encoded data, as the decryption key is protected with information that only the user should know - their lock screen PIN, pattern or passcode. Now, it's no secret that a lot of people have rather simplistic lock screen passwords, but it appears that Google has taken this fact into consideration as well. The Titan chip will permanently block access to the data if a malicious party inputs several common combinations in an attempt to guess the passcode. To ensure everything with the new technology is up to scratch, Google even hired cyber security and risk mitigation company NCC Group to perform a security audit. Sadly, the number of apps that use cloud backups is rather limited at the moment, and Google hasn't specified which phones will be able to use this functionality, but more information is bound to come out in the near future.